Advice to those who are new (or even not so new) to librarianship from someone who has been doing this work for a while now. Bats are responsible for a lot of pollination, including some of my favorite fruits like bananas, guavas, and mangoes. Bats do an amazing job at pest control. Especially mosquitoes. Bats are suffering from a deadly plague right now, called White Nose Syndrome. Heck, even BuzzFeed knows that bats are cool. 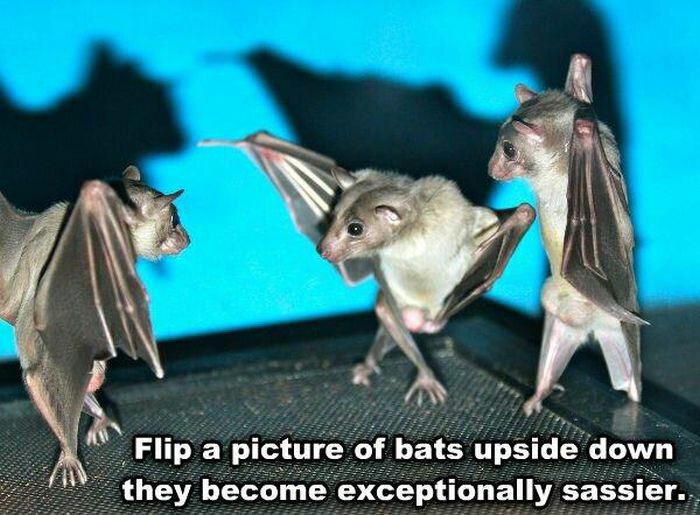 But really, my love of bats is because I think they are cute cute CUTE. Look at these guys! How about you? Do you like bats? I'm with you! My SO never understands when I try to explain that opossums are cute, too! The upside down photo is PRECIOUS!